4. Sign in with your Riverside Christian College email. 5. 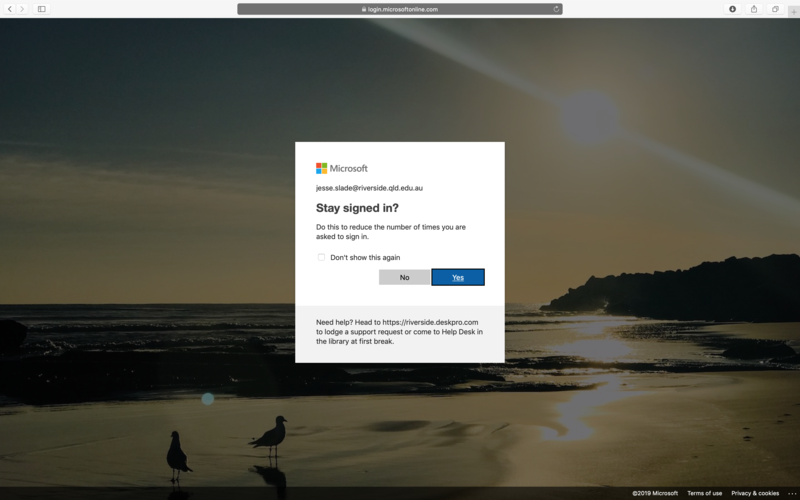 You will be prompted with an option to stay signed in. This will keep you logged into Office 365 unless you log out. 6. 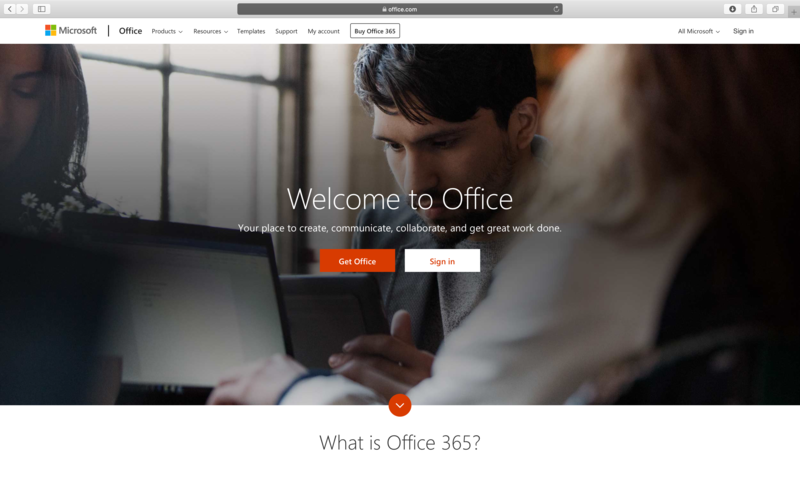 You will then be able to access all of your Office 365 Applications.